Disclaimer: All brand names, trademarks, logos, and images are the property of their respective holder. The use of any brand name on this website is referred to for descriptive and compatibility purposes only. JetScape.com is not associated with Brother, Canon, Dell, HP, Lexmark, Okidata, QMS Konica Minolta, Samsung, Xerox, or any other toner, printer, fax or copier manufacturer. 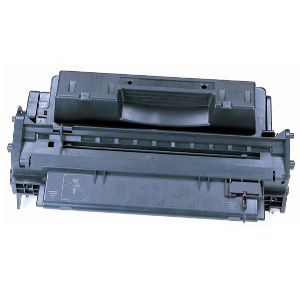 Ink and toner cartridges have been professionally remanufactured from original OEM cartridges by JetScape Signarama, Inc., or a 3rd party vendor and not by the brand name which they represent.